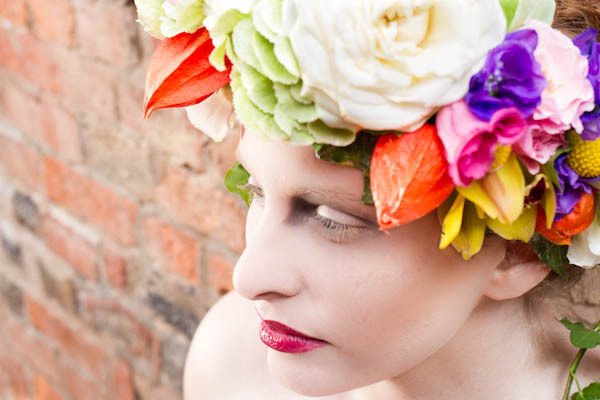 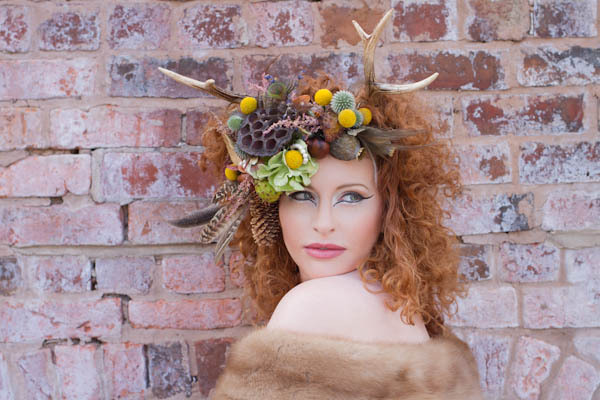 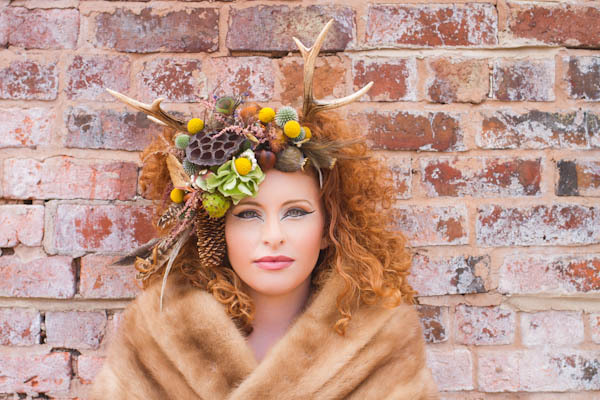 Today I am thrilled to share this incredible autumnal bridal headwear shoot. 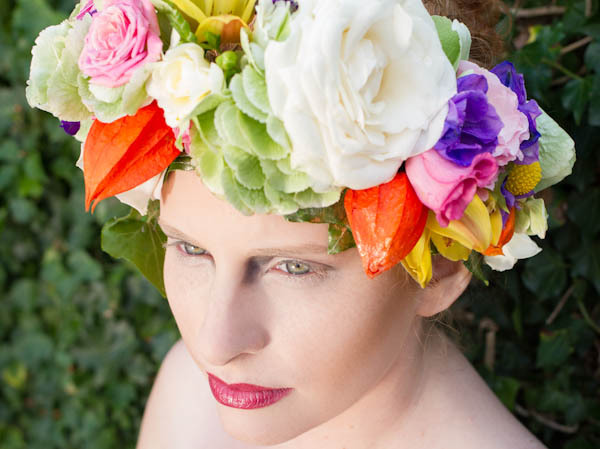 Images were captured by Melanie Chadd Photography with a fantastic collaborative team. 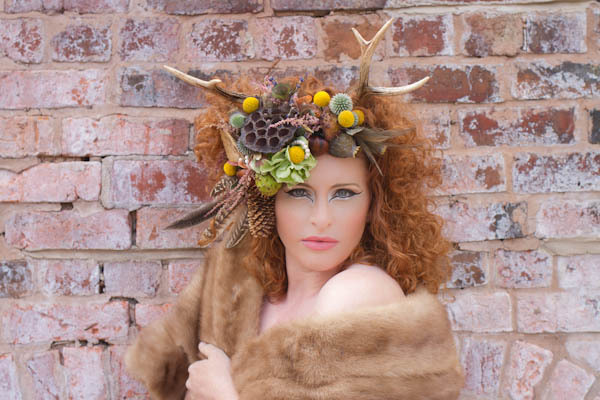 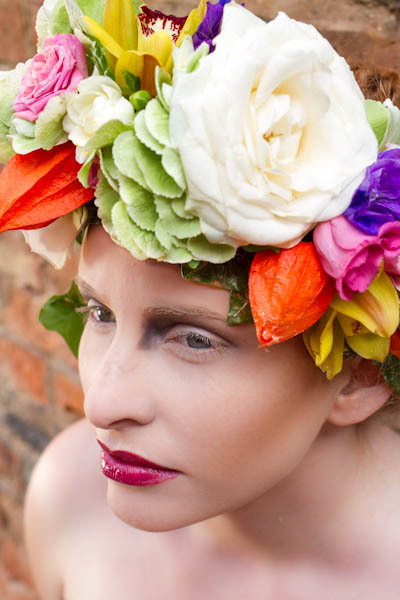 Melanie shares her inspiration in bringing together the shoot and the 2 different but equally stunning looks…. 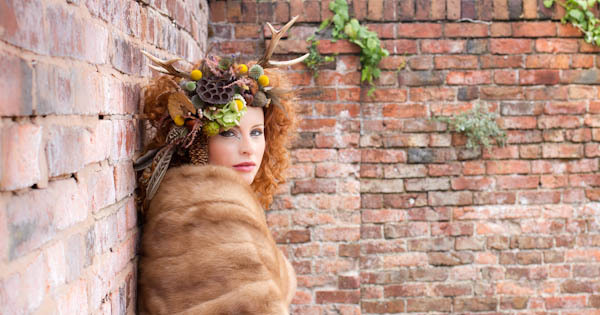 Thank you so much to the team for sharing their collaborative talents in bringing together this quite outstanding autumnal bridal headwear shoot. 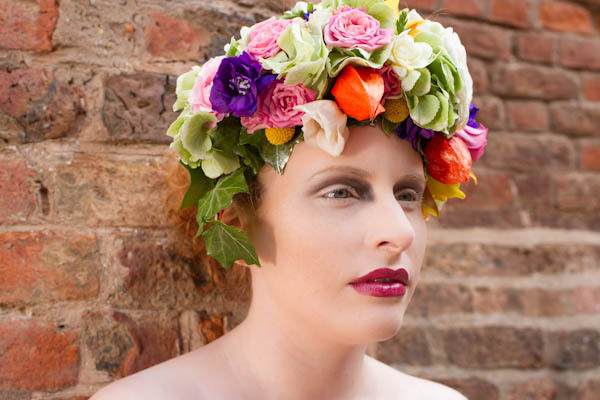 Its bold, colourful and eyecatching and perfect for the alternative bride wanting to make her own style statement. 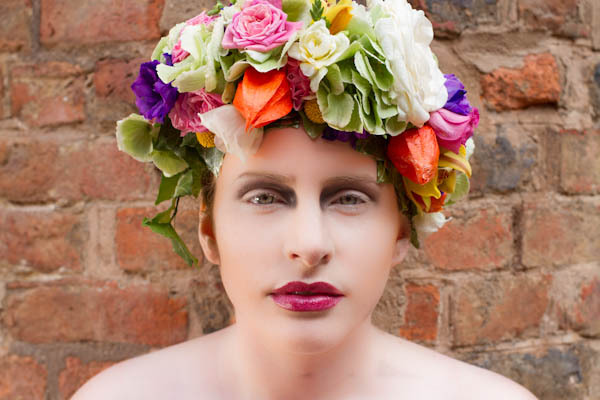 Fantastic piece Alison. 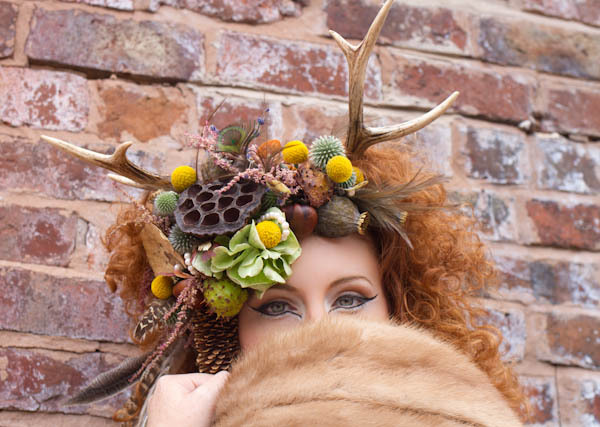 We loved every moment creating and shooting it.